Let's lead with the obvious. Mayweather's HUGE lie! This man claims he is 40 years old! Really?? Floyd doesn't look a day past 32. His physique and speed would put him in his 20s. I just want to call out this elephant in the room before we move on. Ok, my jalousies aside, let's discuss the fight. #FloydMayweather came into the 9th round looking as if he just completed a warm up spar. Fresh, smiling, and not fatigued in the least. The first several rounds looked like uncle Floyd at a BBQ play #Boxing with a nephew, not trying to hurt him. 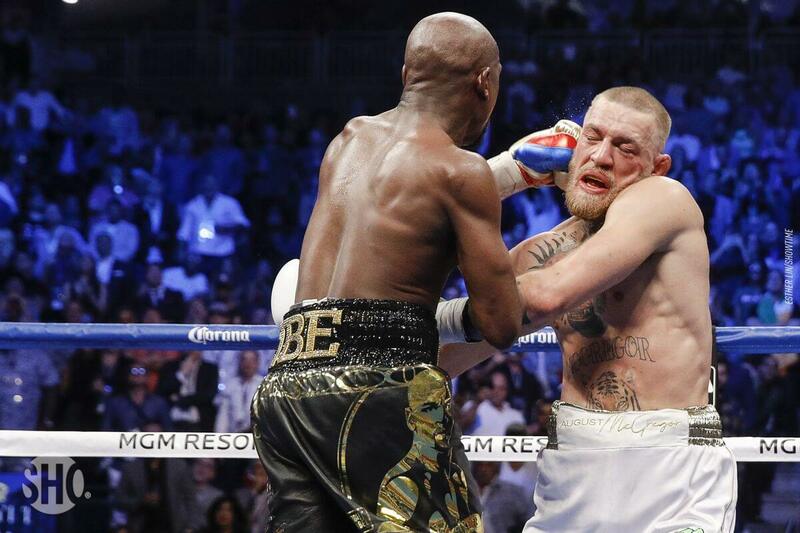 Mayweather's plan was to let Conor get tired, then frustrated, then sloppy. Tipped hat to Floyd's dad!! Not being a boxing fan, I thought Floyd's fight record would stand at 49-1. However, Mayweather had a simple plan, executed it flawlessly, and wasn't the better fighter, but the much better fighter. 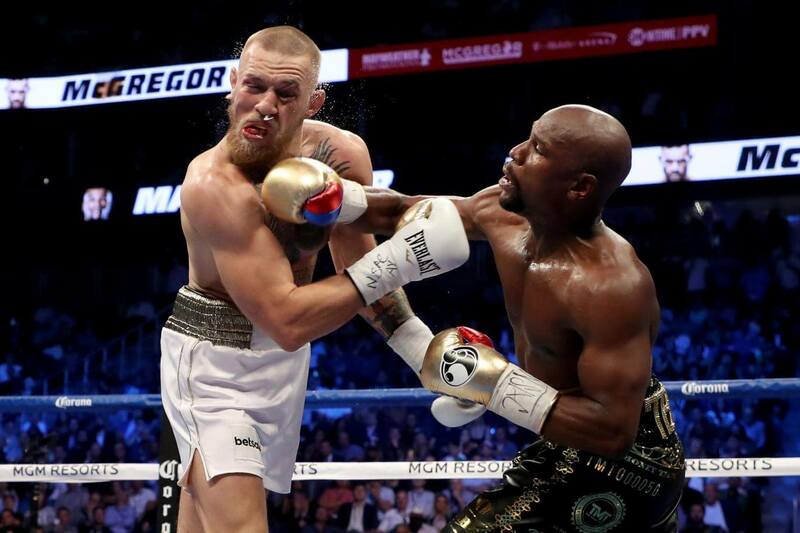 He was patient, ready for what McGregor was bringing, and more than that, Mayweather was able to read Conor very well in the ring. Brilliant! Watching several of Mayweather's past fights, I thought he hasn't faced any real competition until now. Today I feel that is still true. Floyd Mayweather makes boxing look easy. #McGregor had a pre-fight interview that looked as if he already lost the fight. He wasn't hungry, angry, or overly confident as in the MMA. He looked awkward from start to finish in the fight. Sure, the boxing ring isn't Conor McGregor's colosseum, but Conor had plenty of time to make it his. Conor's punches were weak, almost half powered, but he never stops punching. I don't recall seeing that mighty left show up, much less change the course of the fight as it does in MMA. McGregor gassed out, which alone should be a huge embarrassment. Conor lost any game plan he had, and was completely out of Floyd's league. Conor looked sloppy in the deeper rounds, and resorted to quasi MMA tactics. It was so terrible, one might think this was McGregor's twin brother who never fought a day in his life. Conor left so many punch opportunities on the table you might have though he wasn't even trying. This ability to find targets no matter the angle, direction, or speed is what makes Conor devastating in MMA. None of that transferred to boxing. None! I came into this fight thinking McGregor would have it easy as there was only one dimension to calculate. No elbows, knees, kicks, or takedowns to defend against. Shorter rounds and more rest. This should have been a vacation. However, it was Mayweather bootcamp, and McGregor didn't graduate. Looking at the fight again today, McGregor has spirit. He never stops punching until the 10th round. My frustration remains, but I will acknowledge his effort. Listening to the commentators, which I could not hear yesterday, they were surprised at Conor's boxing. They made mention of other fighters not doing nearly as well as Conor. Perhaps I expected too much! Floyd earned his millions, no question! Conor McGregor didn't earn his money. He was unprepared to fight Floyd, and should have never stepped into the boxing ring. Would the outcome have been different if McGregor was better prepared? If his boxing was more than a junior level? If he didn't gas out? If his punches had real power? 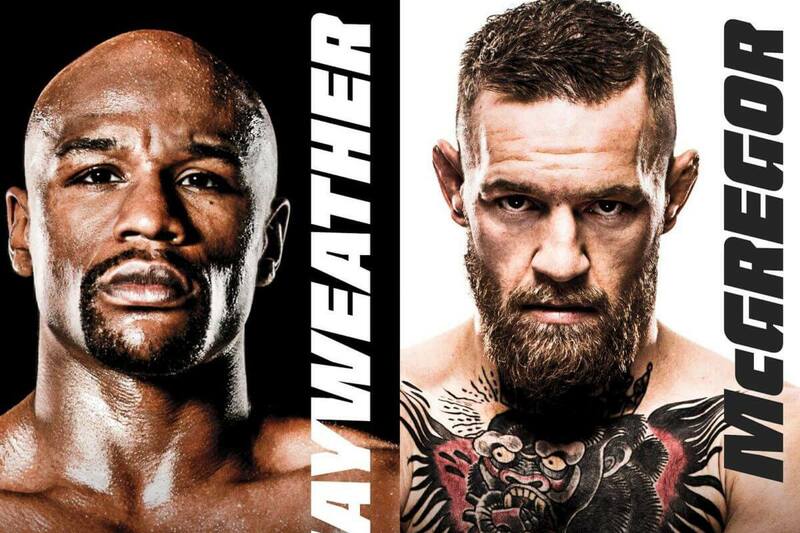 If Conor was the same fighter in boxing as he is in MMA, would Floyd have had a chance? We'll never know for sure, but my opinion is that Mayweather would have been the victor. His execution was a master tactician. More importantly, Floyd Mayweather did for boxing what none other could do. He brought excitement back to the spot. Floyd showed that boxing is still a dominant combat sport. There will be many kids looking at boxing with excitement. Boxing bested MMA. That is the narrative going out and into the hearts of young fighters. If you want to be The Man, boxing is the sport. Floyd, I severely undervalued your skill going into the fight. For that, I apologize! I owe you a beer, or three, next time you are in San Diego!